Home / Advice Centre / 2016 / Brokers - Trusted Advisor? The percentage of loan deals completed through a broker is estimated to be in excess of 50%. This is a significant statistic, presumably one done on the basis of convenience. One would also think that the broker is viewed by the customer as a 'trusted advisor'. 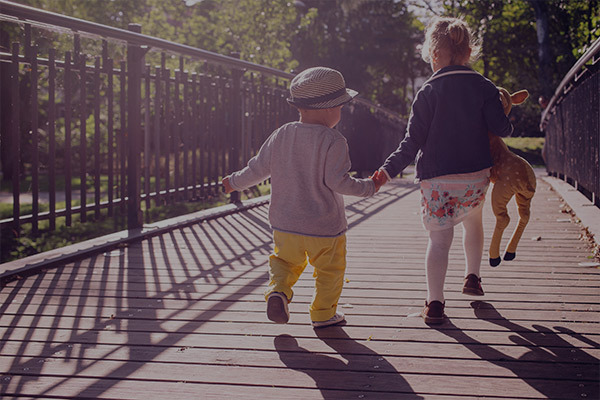 Brokers operate via a Commission structure - an 'upfront commission' & a 'trail commission'. That is, they receive an amount at the loan origination stage & then a regular payment amount for the life of the loan. There are generally 'clawback' provisions in a broker agreement. That is, should the loan be repaid in full in the early part of the loan term, the broker will be required to repay funds. There is a good chance that a broker will try to 'seek out a better deal' for a customer once this period expires. The whole process then starts again. While the broker may have access to hundreds of different loan products, these will all have different commission structures. Given this, an unscrupulous broker could well steer a customer towards a loan product with a commission structure that is favourable to them. Similarly, a broker may have a 'volume target' with specific lender. A broker may represent just one lender. This makes them purely another distribution channel for that lender. We can draw a comparison with retail shopping. You will all have seen 'Buy Factory Direct & Save'. By buying 'factory direct' the 'middle man' & their additional cost structures are cut out. The same principle applies here - the broker is the 'middle man' taking their cut. The Commission is their livelihood & nobody is begrudging their right to earn an income. At The Mac, we are always looking at ways in which we can improve our products & services & how we deliver them. In the past, we have looked to do this by partnering with brokers. While we have extremely competitive interest rates & product features, we have found that the conversation always turns to Commission structures. It is here that we find other competitors are willing to pay higher levels of Commission than we are at The Mac. At The Mac, we like to think of ourselves as the 'factory direct' store for Home Loans. That is 'factory direct' prices, with gold standard levels of service. We can offer gold standard levels of service because we don't have to service expensive broker commission structures. Our commitment of being friendly, helpful & supportive doesn't stop once we fund the loan. We are here for the long haul. We offer all of the loan products our major competitors offer, all of which will be tailored to your individual circumstances. It goes without saying that all of these loans come standard with our gold standard levels of service. There are no traps, no hidden fees & definitely no hidden agendas. Like you, most of us are locals. We wouldn't sell you something we wouldn't buy ourselves - we can look you in the eye when we see you at the shops, and will always say hello. So before you phone that broker, give us a call. If you can't come to us, we can come to you. 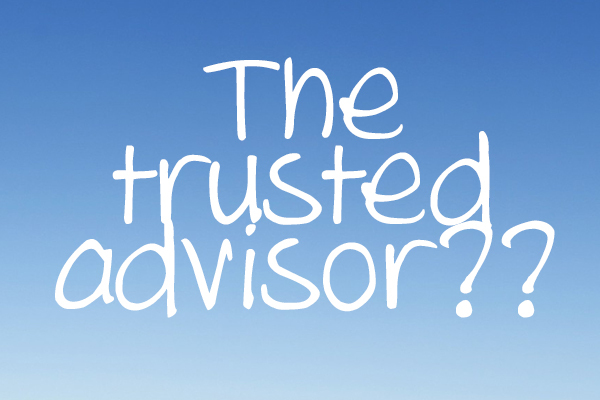 We'd like the opportunity to be your trusted advisor.